Get Info About Your Hunting License Now! What type of license are you looking for? Hunting is one of the United States most popular pastimes. With thousands of acres of public hunting grounds located throughout the country, there is no shortage of areas to bring your hunting gear to. However, prior to your next hunting expedition, you need to make sure you are properly licensed for the types of hunting you plan on doing. State and federal hunting license regulations require hunters to pass a few preliminary checkpoints before they can be issued a license to hunt legally within their state. Hunting licenses are offered through your state’s wildlife department, with each state having a different name for their offices. Many states also offer options for licensing that is valid throughout the entire country, no matter where you are hunting. 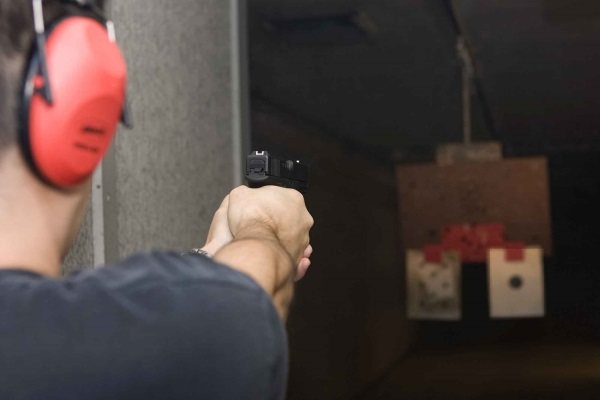 Regardless of your state’s specific requirements, there are a few general bits of information you should know before you get your hunting license. Additionally, there are certain education requirements you must meet before you apply for your hunting license. 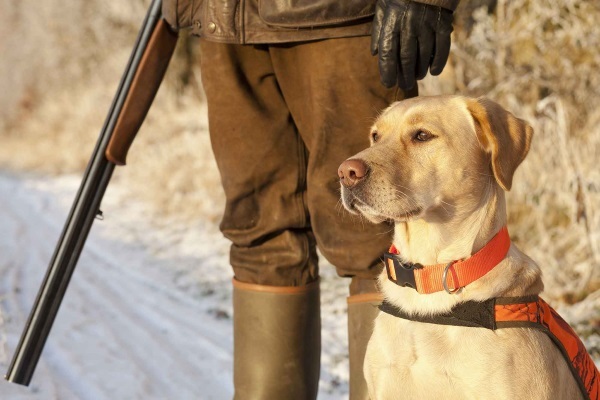 Many states offer hunting licenses on the basis of state hunting seasons, with hunting licenses only being sold during the hunting season period. Typically, hunting licenses are issued to a single person and cannot be transferred or borrowed. You must keep your photo ID on you at all times, along with your hunting license when out on hunting expeditions. The distinction between different types of hunting licenses is most apparent when it comes to the type of animals you plan to hunt. For example, many states have separate licenses for hunting big game versus hunting small game. Still others get even more specific and require you to buy separate hunting licenses for each animal such as bear hunting licenses, deer hunting licenses or even turkey hunting licenses. Through the hunting license education programs, citizen wildlife conservation efforts and the fees collected from hunting license purchases, state wildlife departments remain dedicated to preserving the wilderness and wildlife throughout the country. Hunting license fees vary based on the factors stated above, as well as your residency status. State residents normally get a deep discount on hunting licenses when compared to non-residents. Hunters who have recently moved to a new state can avoid non-resident hunting license fees by waiting the designated amount of time after their move to become a state resident. Certain federal hunting license requirements supersede the rules of your state wildlife department, depending on the type of license you are purchasing. For example, U.S. Fish and Wildlife Service officials state that all hunters who plan on catching migratory ducks must first obtain a Federal Migratory Bird Hunting and Conservation Stamp (otherwise known as a duck stamp) prior to hunting. U.S. federal law also regulated the preservation of endangered species, providing state wildlife departments with a list of species that are prohibited from being caught during any hunting season. To find out more about the specific federal regulations that may affect how you hunt, visit the U.S. Fish and Wildlife Service website. All states in the U.S. require some form of hunter education be taken prior to the issuance of a hunting license. Hunter education programs are run by your state’s wildlife department and typically consist of a both textbook-study and field experience. Most states offer hunter education courses in two formats: classroom instruction or online instruction (there is usually a small fee for online courses). Age restrictions differ between states, with the minimum age to be able to sign up for a hunter education course ranging from 10 years old to 14 years old. Through these education efforts, states hope to create a generation of environmentally-conscious hunters who follow the rules of the wilderness set by the state wildlife department. 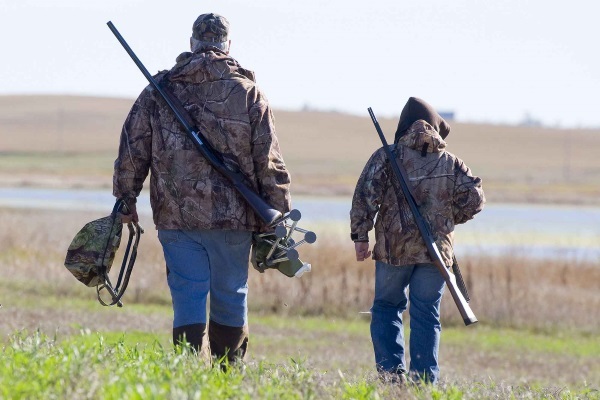 Many states also have an apprentice hunting license option, which allows children to accompany an adult licensed hunter (depending on the state, the adult must be at least either 18 years old or 21 years old). In these situations, children can get some real world hunting experience prior to their hunter education course. Do not hunt/eat animals that are acting abnormal to their species typical behavior. Refrain from bringing alcoholic beverages onto public hunting grounds. Do not harvest dead animals. Check local weather conditions prior to your hunting trip. Always bring protective gear for inclement weather and environment conditions, including gloves for handling uncooked meat. Always share your hunting trip plans with somebody who will not be accompanying you, and notify them of the exact date and time you will be returning. Bring safety items such as water and first aid kits (check the U.S. Fish and Wildlife Service website for a list of recommended items). 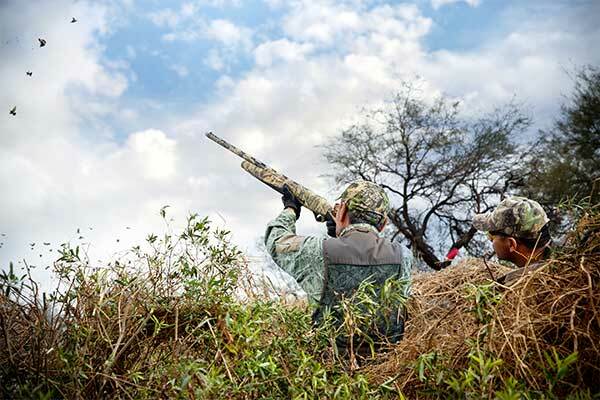 With a detailed plan of action and adherence to safety rules, your hunting trip should be successful and secure. For more information on the specifics of hunting licenses in your area, contact your state wildlife department or visit the U.S. Fish and Wildlife Service’s website.